I firmly believe that eyebrows can make a huge difference to how you look. Badly shaped or plucked brows are very unflattering and beautiful brows can literally take years off you. I myself, butchered my brows in my teens. I had lovely, full and quite dark eyebrows. As my hair was light blonde I was embarrassed by them so one day I decided to give them a major plucking. They never grew back and I was left with a pair of uneven tadpoles. I would now kill to have my original brows back. So what to do, if like me you have badly shaped and unflattering brows? Well there are several options. If you are fortunate enough to have brows which actually grow, I would highly recommend getting them professionally shaped and plucked. The size will depend on the shape of your face but generally I would say a very thin brow is unflattering and ageing. The other option is to use a pencil to fill in gaps and shape the brows. I did this for years. Every day of my life. And then I discovered Semi Permanent make up and it changed my life. It’s a process whereby hypo allergenic pigments are put into the dermal layer of the skin. Sophie Thorpe, the queen of eyebrows, says it’s great for patchy, ‘moth eaten’ brows or non-existing brows due to alopecia, chemotherapy or simply over plucking. She says it’s the perfect beauty cheat, which can even make a person appear as if they have had a facelift. 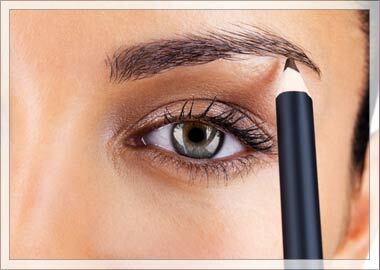 Using extra fine needles and expertly chosen pigment colours, each individual will have the right brow created for them. However, if your brows just need a bit of help with make up, Sophie says her go to pencil is always Cliniques Superfine Brow Liner in soft brown 02. It practically works for everyone and is easy to apply. A great hair growth product from Boots called Rapid Brow will also get those follicles growing. Look to your brows ladies! You will be amazed at how you can transform your look. Since reading this article I’ve actually become slightly obsessed with checking out celeb eyebrows! Really interesting read! Do you mean the Clinique brow pencil? Clinique is available most places or you could order on Amazon? On other articles there is usually a link to a site to order the product. I now need a top up Good eyebrows matter! Can I have contact number please? Sophie’s number? 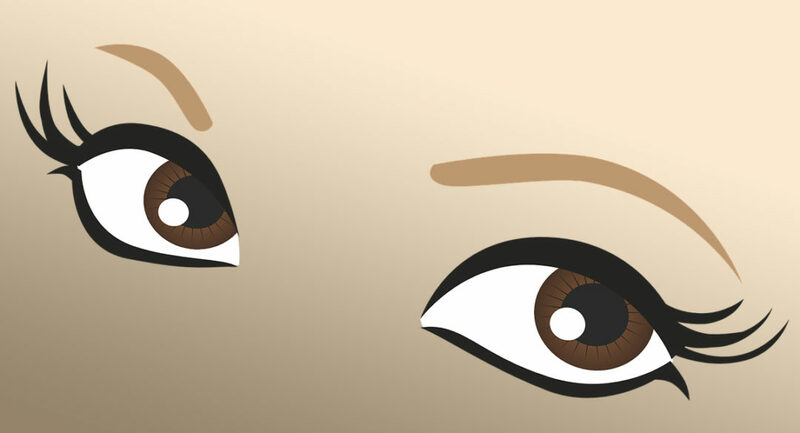 If you look under Beauty Flash in Articles you will see 2 articles on eyebrows. Both have a website where you’ll find the number.